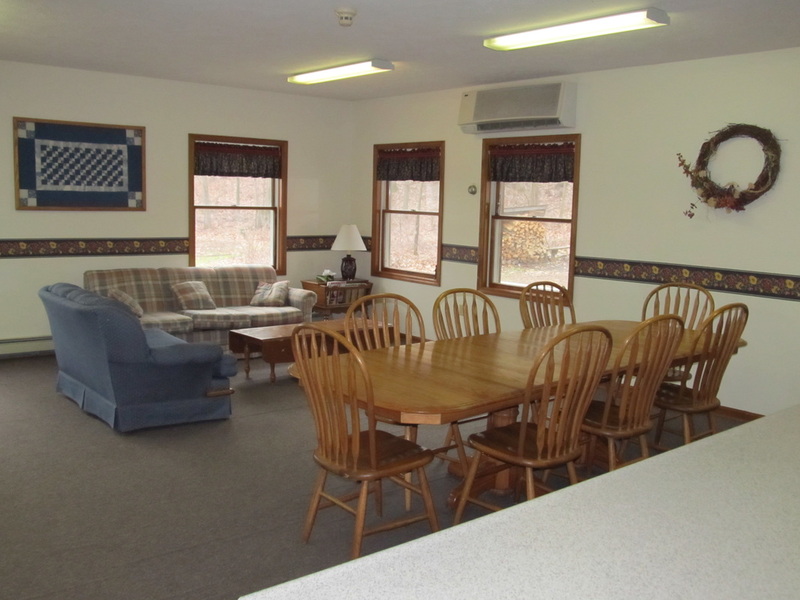 The Retreat Center has 28 rooms which can accommodate up to 112 people. 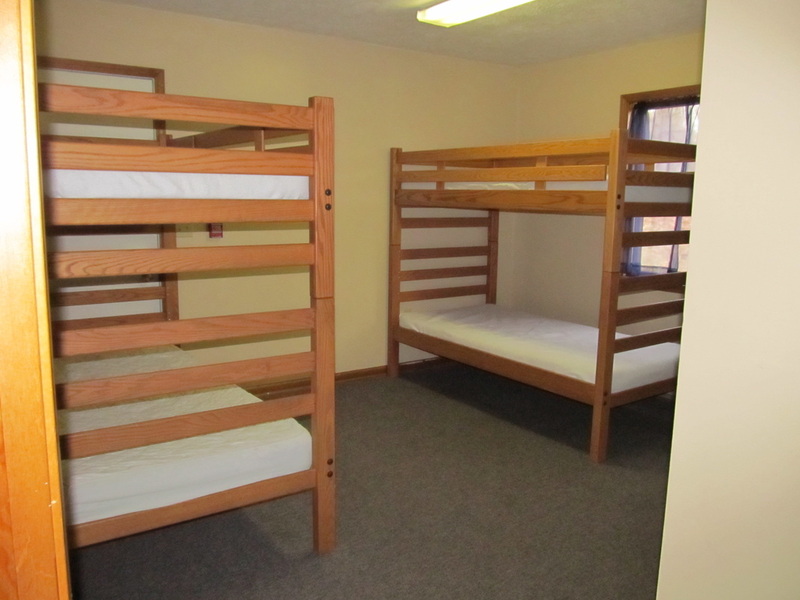 Twenty four of the rooms have one double bed and 1 set of bunk beds. The other three rooms are family rooms with one double bed and two sets of bunks. 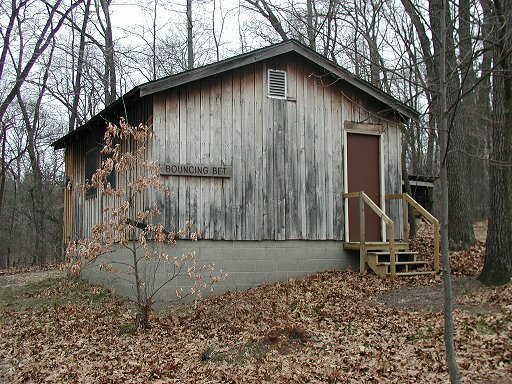 Each room is air conditioned and has its own private bathroom. 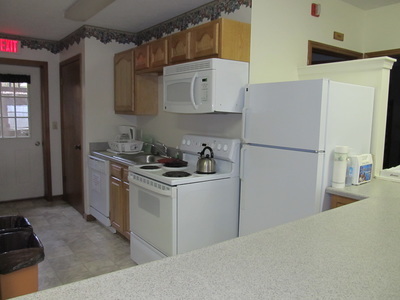 The Retreat Center features two meeting areas each with a fireplace, refrigerator and microwave. All Linens are provided. Five of the rooms are handicapped accessible, two of which, are larger family rooms. 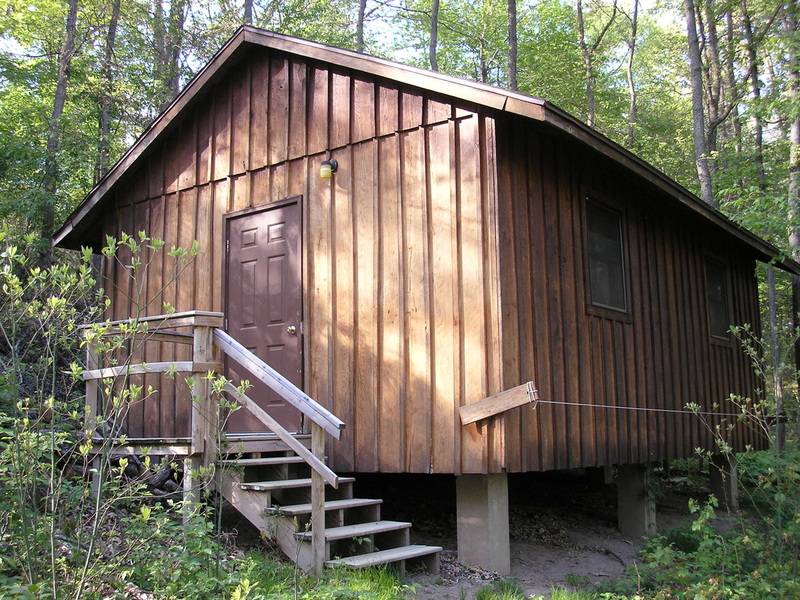 West Shore Lodge has two floors with four bedrooms and two baths per floor. It is great for groups up to 32 (16/level) people especially since the lower level now has a full size kitchen. 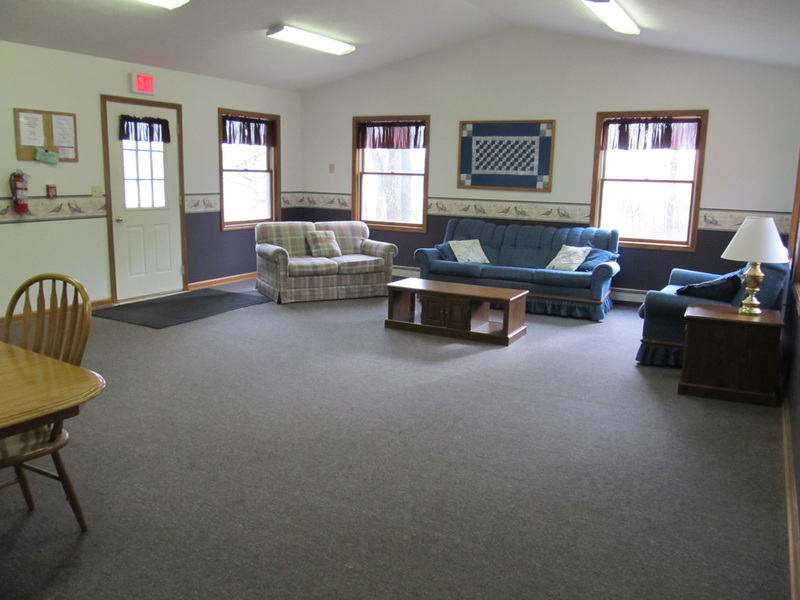 Bring your own bedding and enjoy spending time with family and friends. 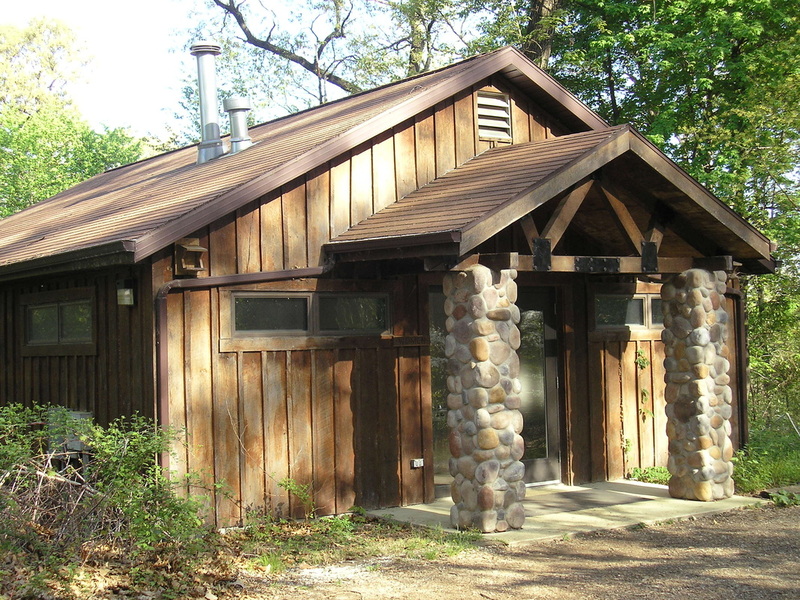 *Due to our summer camp program, cabins are not available for rent in June or July.